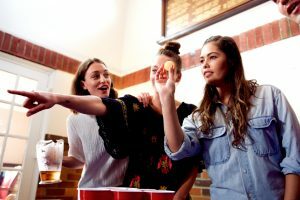 Students need to unwind and kickback with friends in college just like members of the working class. This may be exactly why there are so many phenomenal college bars across the United States! Here are 5 bars that really stand out. If you get a chance to ever visit one of these bars you will understand why! Knight Library is popular among so many of students from the University of Central Florida. This Orlando bar throws iconic parties that have students coming back time after time. 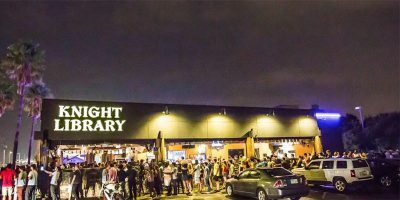 They offer weekly specials and their Friday ‘Library Night’ has free drinks until 11pm. This bar really understands a college students budget and exceeds their expectations night after night! The Tombs exists on the outskirts of Georgetown’s Campus in Washington, DC. At night it comes alive as students gather within its walls. Some people call this bar ‘The Greatest College Bar in the U.S.’ The Tombs has been serving Georgetown students since 1962. Their drink specials include Georgetown’s Peach Tea, Jungle Juice and the Seal’s Revenge. This is definitely a happening spot for locals and college students. If you are ever in the Georgetown area, it’s worth a visit to see it for yourself. Bozeman is widely known as a college town in Montana. This is city is home to Montana State University. 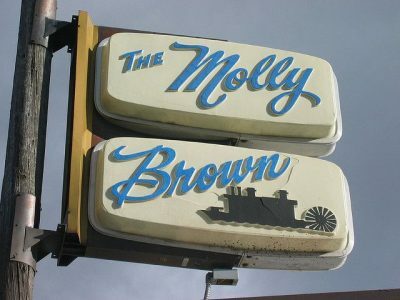 The Molly Brown Bar is an incredible dive bar that has 20 different beers on tap, 8 pool tables, darts and trivia nights. 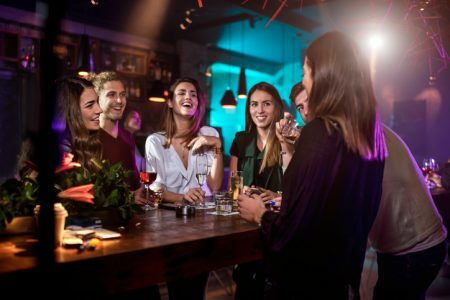 It is located in what college students lovingly refer to as the ‘Barmuda Triangle’ because it is situated so close to two other bars: the Haufbrau House and the Scoop Bar. There is nothing better than a packed dive bar that offers beer and trivia to college students. 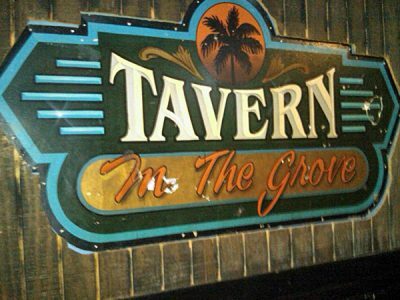 The Tavern in the Grove is a favorite bar among many students at the University of Miami. It has a relaxing atmosphere that many college students really enjoy after a hard day of studying and homework. At the Tavern the drinks are always cold, the dart boards are ready to play and the smiles always come out. The Tavern also truly understands a college students budget and routinely offers students drink specials that are within their budget. It is primarily a beer serving bar, but some wines have recently made its way onto the drink list. 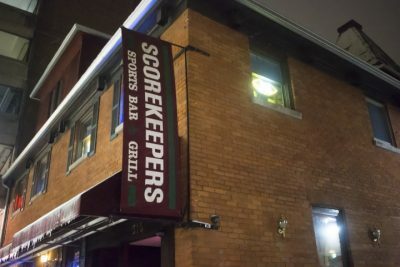 Scorekeepers in Ann Arbor, Mi is an amazing mix between a sports bar and a college bar. It is located near the University of Michigan campus. They offer signature sandwiches, salads and appetizers! They also serve 27 different draft beers and 60 imports. Their mixed drinks are always fun and refreshing. Michiganders love their college sports and this bar surely reflects that spirit. No matter what college bar you go to, you are in for a fun night of drinking, laughter and craziness! 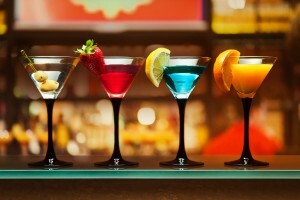 Next time you are near one of these 5 college bars, take a few minutes and check them out. You won’t be disappointed!